Lubricating oil and other oil-related waste such a grease, oil containers, contaminated sawdust, oil rags and filters contain hazardous substances that must be disposed of correctly in order to curb the further pollution of our environment. 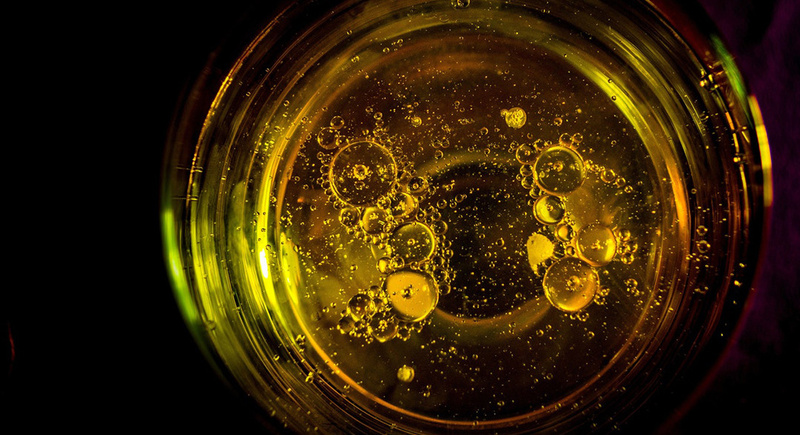 Businesses and mechanical workshops that deal with these substances are required by the Waste Act of South Africa to recycle lubricating oil but often don’t realise the necessity to recycle oil-related waste. These substances have just as much potential to pollute and contaminate the environment. All available used lubricating oil and related waste should be collected, recycled and managed in an environmentally-responsible manner. To do this, oil can collection points have been implemented at certain service stations. Similarly, these service stations will clean out vehicle oil filters and transport the waste off the premises. Empty oil drums are collected by members of South African Drum Reconditioning Association (SAICRA). To recycle your oil-related waste, you should separate it from the rest of your refuse and dispose of it in an oil-related waste bin. This allows for easy collection, disposal and recycling. The waste management provider will ensure that all oil cans are collected, weighed, sorted, drained of the remaining oil dregs. The cans are then washed and dried before being packaged and sent off for full recycling. Most used oil is processed into industrial heating fuel and, in some instances, it is re-refined back to base oil.